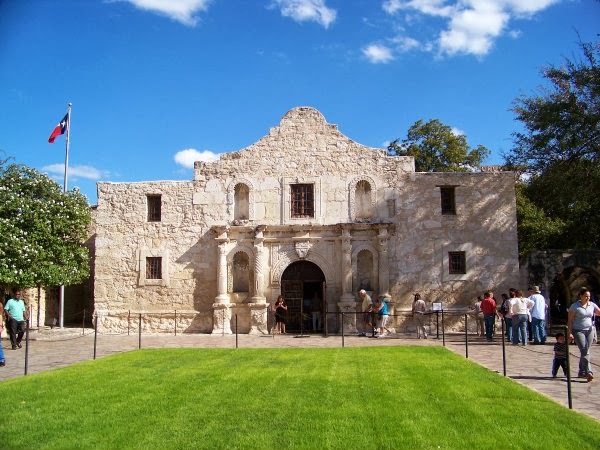 Just about everyone has heard of the Battle of the Alamo in San Antonio, TX in 1836. 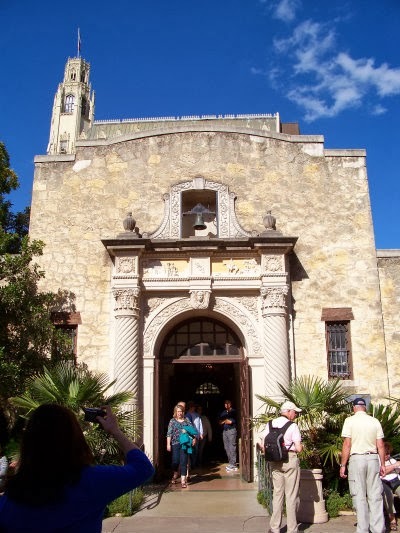 The heroic stories of the people like Davy Crockett and many others who were at the Mission as they stood their ground and battled in attempt to save the Alamo until their last breaths. For me, this was one place I had heard the stories and had hoped to visit on day. 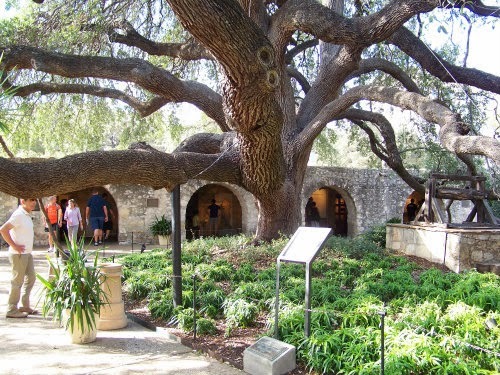 Eventually I made that come true and I'd like to take today's Travel Tuesday post and share with you what you can experience if you too take the trip to San Antonio. First if you are familiar with this part of Texas you are expecting a lot of desert like terrain. Well you would be correct, except for inside the Riverwalk district of San Antonio, as well as the inside grounds of the Alamo. 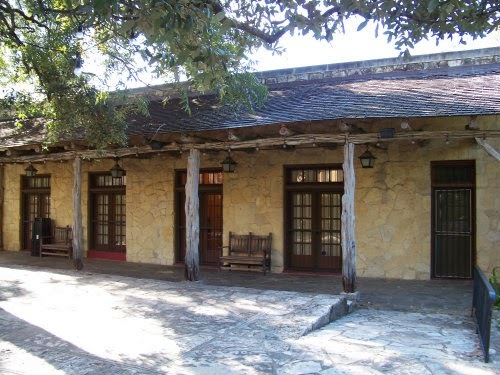 You get to see the original Alamo Mission and village in all it's beauty. But you also get to see the lush beautiful gardens that grow inside the walls. 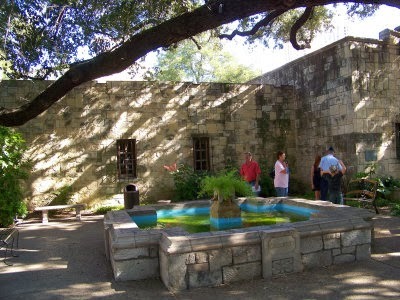 If you walked by the outside of the Alamo fort walls, you would have no idea what awaits you inside. 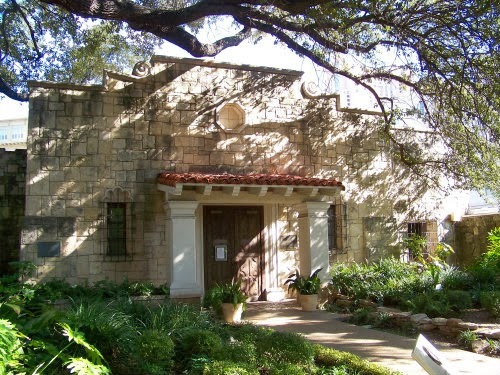 All the exhibits and buildings are yours to explore at your own pace. Inside the round doors what used to be the homes to those in the mission, many are now exhibits so you can get a feel for what it was like for them when they lived there and battled to the end. I tool one of the video tours, that allows you to go into one of the rooms that was the last battleground for some of the more affluent individuals of that time. Before the video, everyone files into a room with bench seats. No air condition is needed in these stucco type buildings that once inside feel cooler. Our was a fabulous narrator, who before the video began he spoke of stories he had learned of his own. Bringing your mind into the place and the battles and bloodshed that happened long ago in this peaceful Mission. Once he had our attention and had us all in the moment, the lights were turned off and the video played. This was a reenactment of that time, teaching you to "Remember the Alamo". There are usually lots of tourists around, but don't let that bother you. When you go inside the buildings you still have plenty of time to see the actual wall paintings and paper that is still left from those who lived and build the Mission. 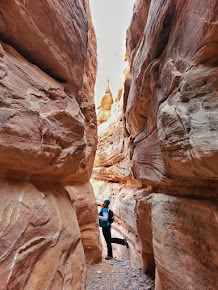 Like I said above, you are free to explore at your own pace. This is one of those places that if you only have a few hours or half a day that is enough to see it all and enjoy it without feeling rushed. * Admission to the Alamo is Free. * Parking is limited and will charge, however I found one only a block away and it only cost me $6 for half a day parking. 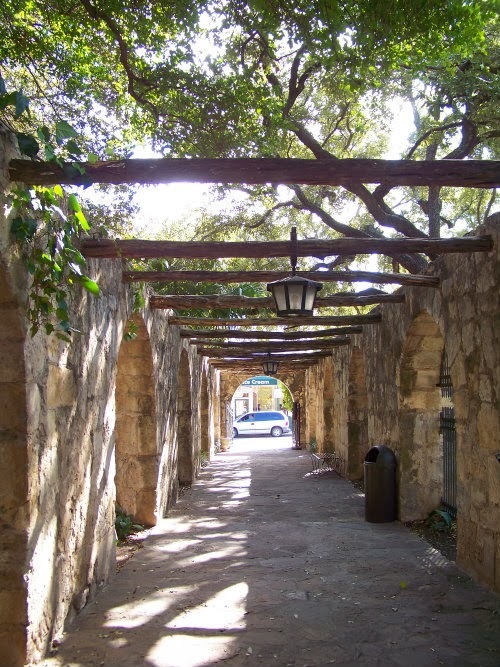 * The Alamo is right in the Riverwalk District of San Antonio, literally if you look behind the picture above you'd see all the tall buildings and skyscrapers. It's a bit further away from the other surrounding missions that are outside of the city but a very easy walking distance from any hotel in the district. 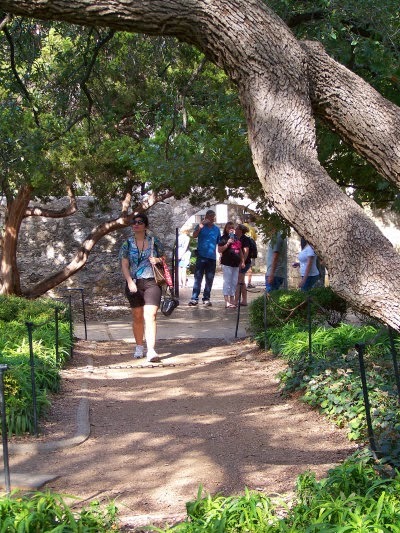 * Since its in San Antonio, make sure you give yourself time to enjoy the city itself. I absolutely loved the Riverwalk District. It gives you the feeling of tropical Hawaii right in the middle of the desert, its absolutely beautiful! 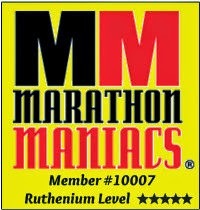 * If you love to run, let me recommend the San Antonio Rock and Roll Marathon. The race is in November, and mile 3 you run right in front of the Alamo. Additionally you run past and by all the other Missions in San Antonio. It's a large race, but quite good, I enjoyed it! 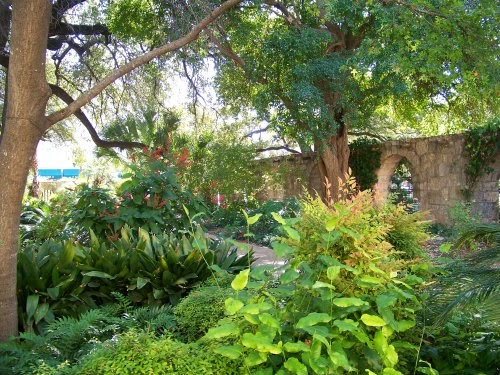 The Alamo is a lot greener than I expected. Oh we were just there in Oct. and I just love that city! We had a morning run along the River Walk, it was so nice! Glad you got to visit! Glad you got a run in, in the city! I thought it was a beautiful place to run too! I would absolutely love to visit the Alamo. Such awesome history! I've visited the Alamo more than once while on vacation and I've run along the Riverwalk, too. History and running - two of my favorites! 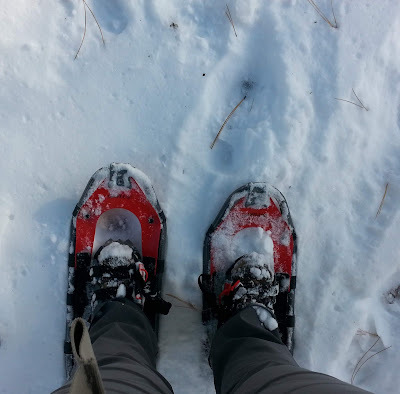 I do Travel Tuesday every so often on my blog, too! I had never seen it before so I thought I was being unique. Great minds think alike! I love this post. 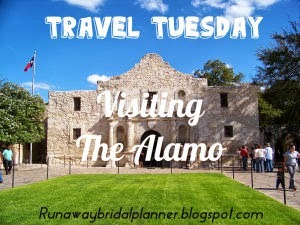 I have always wanted to go to the Alamo. Your pictures are amazing!